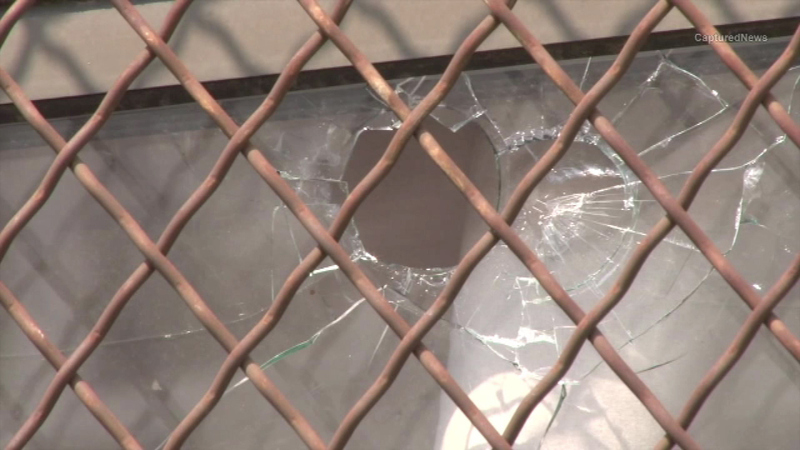 CHICAGO (WLS) -- A bullet damaged a window at Circle Rock Charter School on Chicago's West Side. Chicago police said someone in a car was shooting at another vehicle when at least one bullet hit the school in the 5600-block of West Washington on Wednesday afternoon. No one was hurt. Police are investigating.